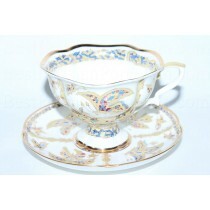 Cup with saucer pic. 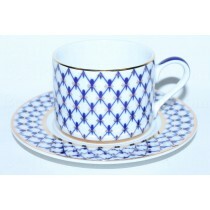 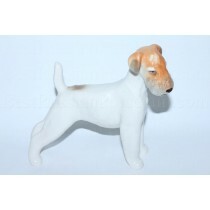 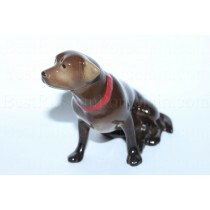 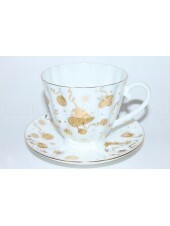 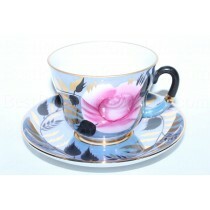 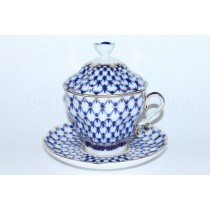 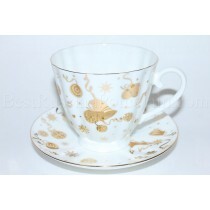 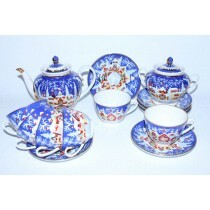 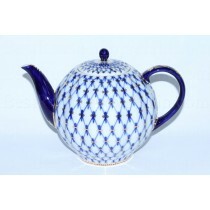 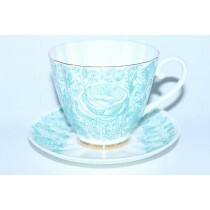 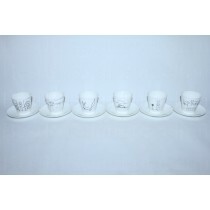 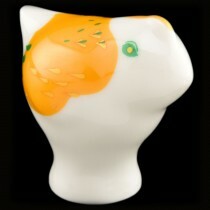 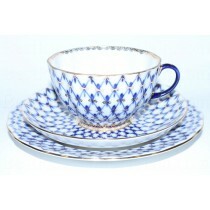 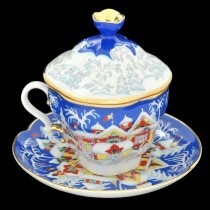 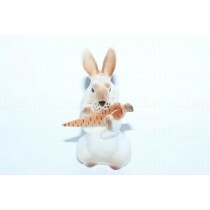 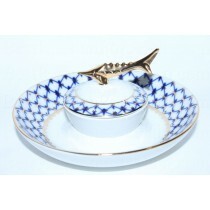 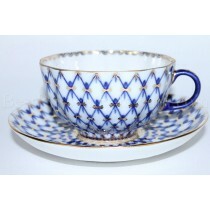 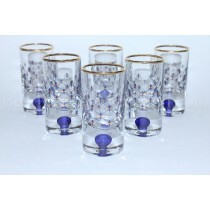 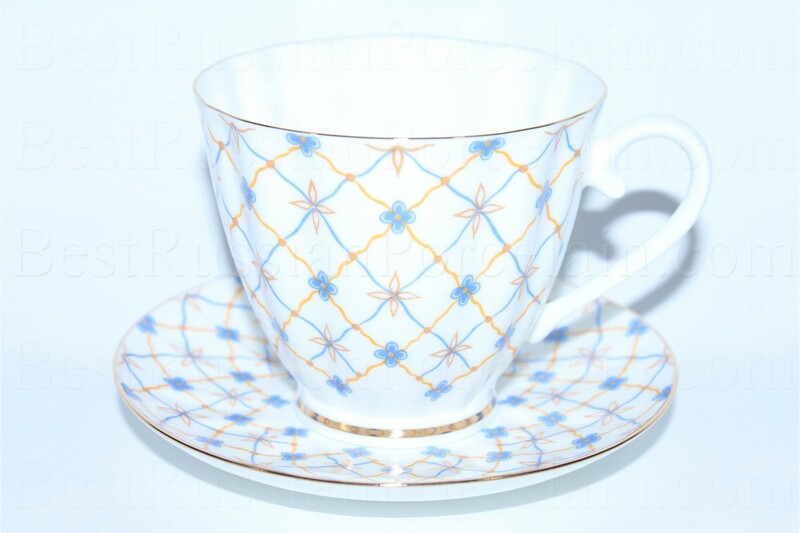 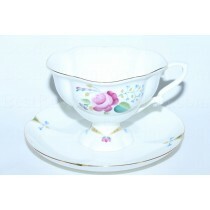 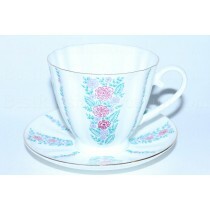 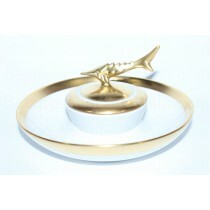 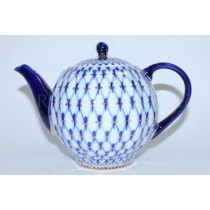 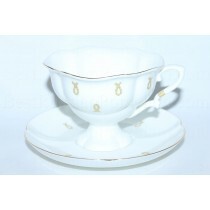 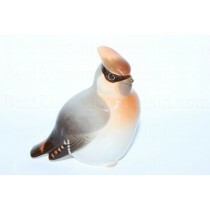 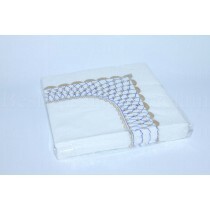 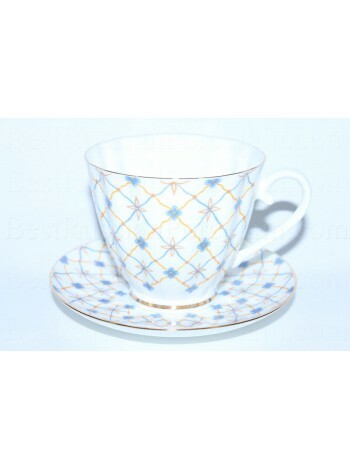 Retro manufactured at the Imperial Porcelain Manufactory bone porcelain with hand painted elements. 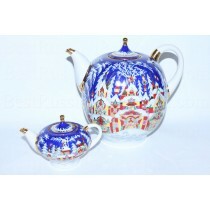 The author of the picture - Shulyak G.D. Volume - 6.7 fl.oz. 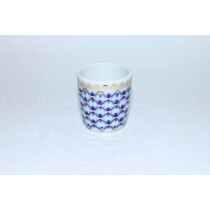 (200 ml). 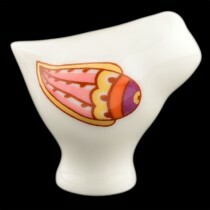 The author of the form: Linchevskaya T.S.